Generate, manipulate, print, render, secure, extract text, digitally sign, split and merge PDF files with just a few lines of code on Windows. 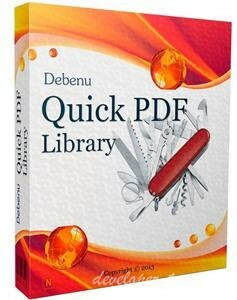 Boost your development capabilities with Quick PDF Library: a powerful, developer-focused PDF SDK for adding PDF functionalities to your applications. It features over 900 functions, a robust API and it can run in both desktop and server environments. 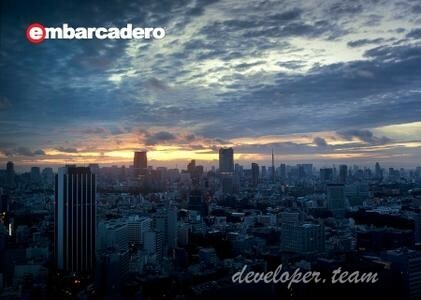 Embarcadero Technologies, a leading provider of software solutions for application and database development, has released an updated Embarcadero Delphi 10.2.3 Tokyo - Release 3 with plenty of new features. 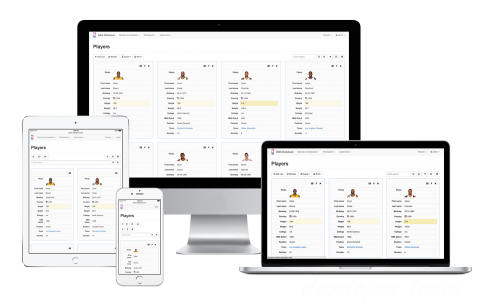 Delphi is the most powerful Object Pascal IDE and component library for cross-platform Native App Development with flexible Cloud services and broad IoT connectivity. It provides powerful VCL controls for Windows 10 and enables FMX development for Windows, Mac and Mobile. Delphi is your choice for ultrafast Enterprise Strong Development. Look for increased memory for large projects, extended multi-monitor support, improved Object Inspector and much more. Delphi is 5x faster for development and deployment across multiple desktop, mobile, cloud and database platforms including 32bit and 64bit Windows 10. 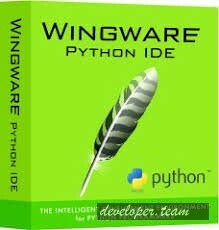 Wing IDE Professional is a full-featured Python IDE designed for professional programmers. 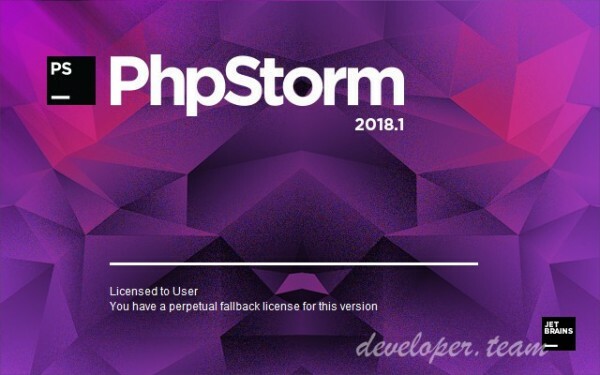 It includes powerful editor, code intelligence, refactoring, debugging, search, unit testing, project management, and revision control features. The Wing IDE layout is straightforward, with the editor window being its central fixture. Supporting panes, source browser, runtime output and debug panes and so on, are arranged on the periphery. 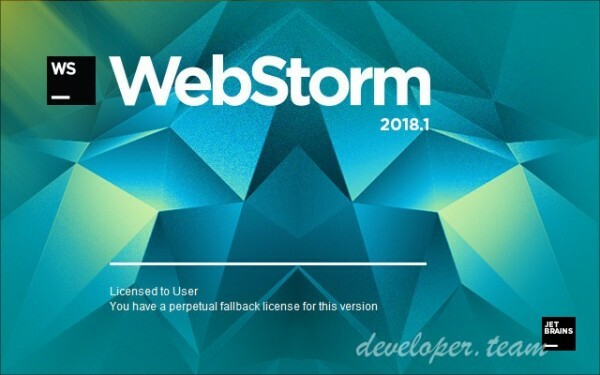 WebStorm brings you smart coding assistance for jаvascript and compiled-to-jаvascript languages, Node.js, HTML and CSS. Enjoy code completion, powerful navigation features, on-the-fly error detection, and refactorings for all of these languages. TOWeb - The Responsive Website Creation Software. 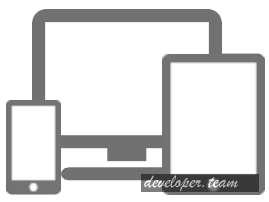 Create yourself your own modern website compatible with all devices. Without programming. Without subscription. 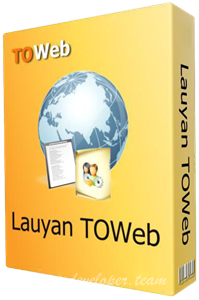 TOWeb allows to create a professional looking website without knowing anything about web design. WYSIWYG Web Builder 12 is a WYSIWYG (What-You-See-Is-What-You-Get) program used to create web pages. WYSIWYG means that the finished page will display exactly the way it was designed. Easy-to-use data input forms with wide spectrum of controls Updated! Master-detail views with unlimited nesting Updated! Data protection with application, page, and record level security Updated! 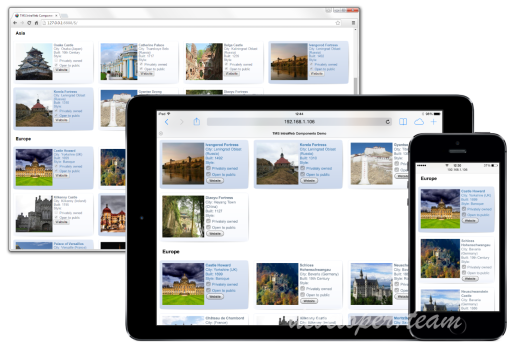 Powerful data filtering, sorting, comparison, and pagination Updated! Advanced website navigation features New! Data export to PDF, XML, CSV, Excel, and Word Updated! Create professional quality data-driven web applications for your PostgreSQL databases without any programming. 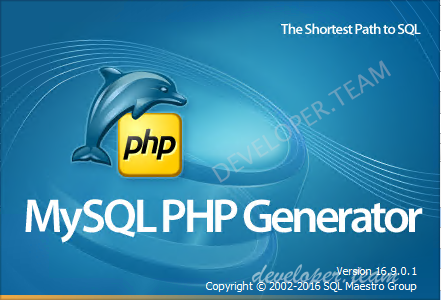 Responsive and adaptive PostgreSQL PHP Generator allows you to create applications that look fine on any device from a mobile phone to an extralarge desktop.